Chorley-based legal practice CG has appointed corporate lawyer Jane Haymes. Jane was previously a partner at Napthens. 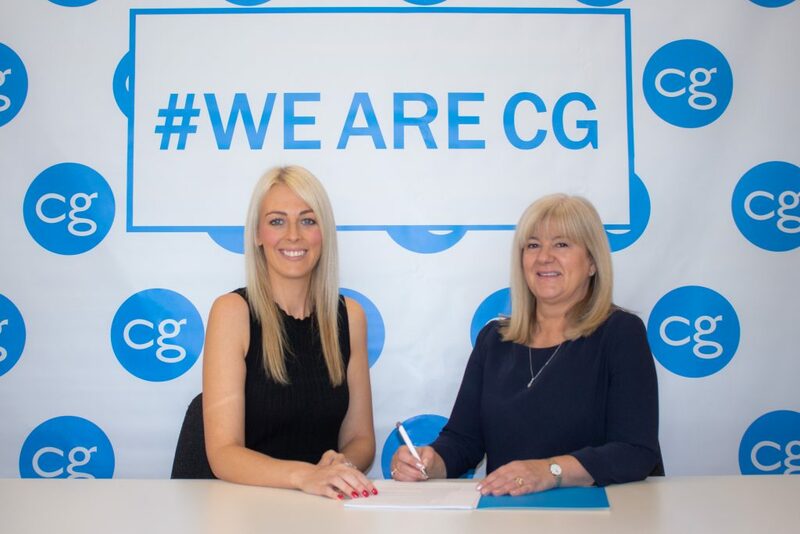 Her arrival further expands CG’s services, which now include corporate, commercial, banking and finance, business recovery, commercial property and employment law. Stacey Turner, who co-founded CG with Louise Myers, said: “Jane is right at the very top of her profession — she’s an established and highly-respected name and any legal firm would want to have someone of her ability in their team.